Mr. Seyed Hussein Kazemeini Boroujerdi, is a 57 year old religious theoretician, who since October 2006 - almost a decade now, has undergone consecutive tortures in prison, resulting in the development of various diseases, which have put his life in serious danger, and he is currently in dire need of a physician’s care, medications and medical attention. In addition to his previous diseases, recently, since January 20th, 2016 until now, it has been more than two weeks that he has been experiencing intensification of his ailments, but no medical attention and treatment or medication has been provided for ailing prisoner. 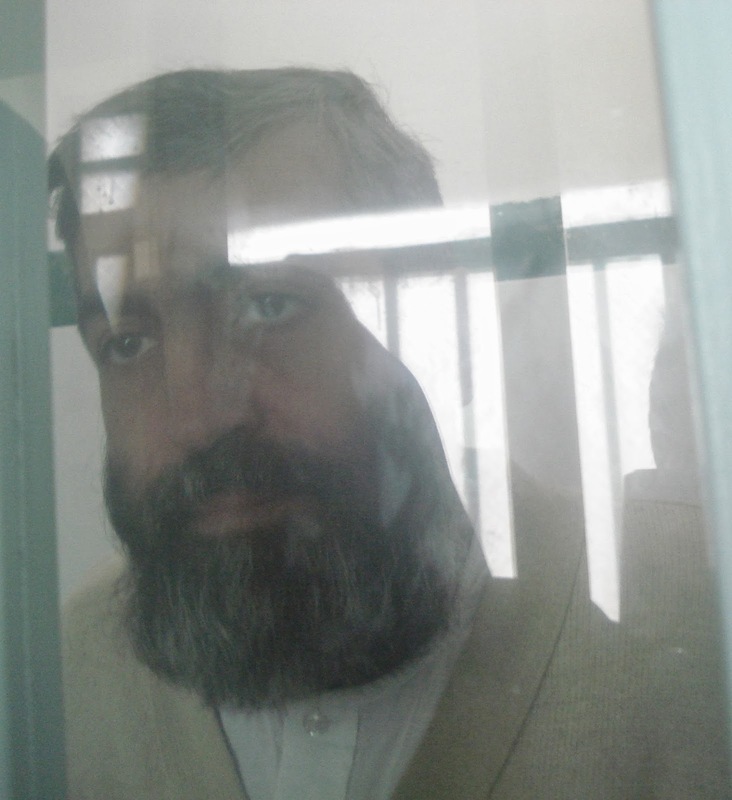 According to reports received from inside the prison, and the statements of his family members, due to unknown reasons, Mr. Boroujerdi, has been experiencing constant vertigo and severe vomiting, which at times result in losing consciousness. It is worthy of mentioning that the dispensary of the prison does not dispose of sufficient means for diagnosis and treatment of the illness of this ideological prisoner, as well as that of other prisoners. On the other hand, those in charge of special information services for the clergy prevent his transfer to a hospital outside of the prison in order for him to have a proper diagnosis and receive necessary treatments. 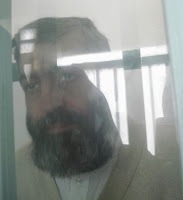 Given these critical conditions, as the representatives of Mr. Kazemeini Boroujerdi, we wish to inform you that currently the health situation of this ideological prisoner, remains totally ambiguous from the point of view of diagnosis and the side effects, which is in fact a violation of international agreements signed by Iran in the field of human rights, due to failure in providing suitable medical treatment for him. It should be noted that the intentional and purposeful lack of treatment of his illness, is considered as an indirect torture, which has resulted in the death of dozens of prisoners in Iranian prisons until now. Therefore, as the highest authority in the defense of human rights throughout the world, we urge you, as well as all human rights organizations and institutions, those in charge of the media, and all those with an alert conscious, to take action and to pay special attention to the health condition and medical treatment of this ideological prisoner, and to provide the means for his transfer to a well-equipped hospital for which he has been awaiting since ten years now.